Over the past few years, solar energy has exploded in Nevada. State policies have allowed the solar sector to flourish, creating some 55,000 new jobs throughout Nevada and allowing homeowners and business to make use of renewable energy. Now, however, the solar sector is being threatened by controversial rate hikes that are being imposed on solar energy systems. These rate hikes are coming from NV Energy, which had hoped to create what it considered to be a fairer financial climate for consumers that do not use solar energy. NV Energy had proposed a new rate scale that would pay solar consumers significantly less for the energy they produced. Under the proposal, these consumers would also pay more for the electrical power they receive from the state’s energy grid. The proposal would affect consumers retroactively, which many considered to be dubious. NV Energy’s proposal was supported by the Nevada Public Utilities Commission, which caused many solar energy companies to abandon Nevada, calling it a lost market. There may be hope for Nevada’s solar sector, however, as many consumers, businesses, and even celebrities have called for action to be taken on the issue. NV Energy has now proposed a moratorium of up to 20 years on the rate hikes it had initially proposed. This moratorium would affect those that already have solar energy systems installed. New solar customers will still be hit by higher rates, however, which remains a major concern for the solar industry. Developers believe that, if higher rates are maintained, this will be the end of the solar market in Nevada. The Public Utilities Commission is set to hold a hearing regarding NV Energy’s latest proposal in February. 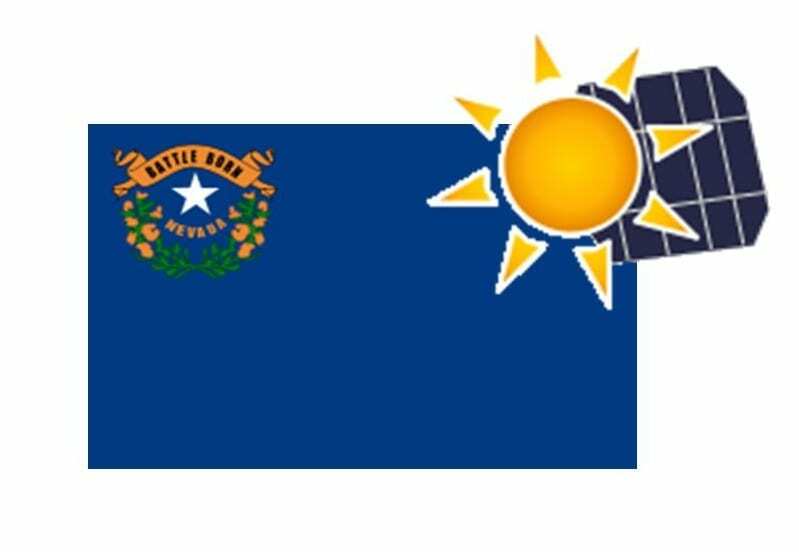 In the meantime, the No Solar Tax Political Action Committee, a newly formed coalition of those supporting solar energy, have submitted a referendum to the Nevada Secretary of State. The referendum aims to repeal state law that allowed the Public Utilities Commission to approve of rate hikes proposed by NV Energy.